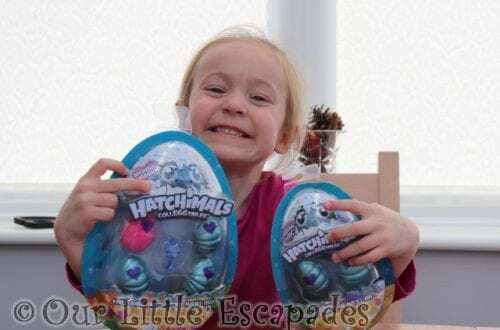 Over the past year Ethan has shown a growing interest in the maps apps on our phones. They help him discover where we are going and where we have been. They also help reduce his anxiety about unknown places. This helps to control any potential meltdowns. We have brought Ethan a globe before but it didn’t capture his interest. He needs things that will interact with him and if you can use an iPad it is normally something that he will enjoy. 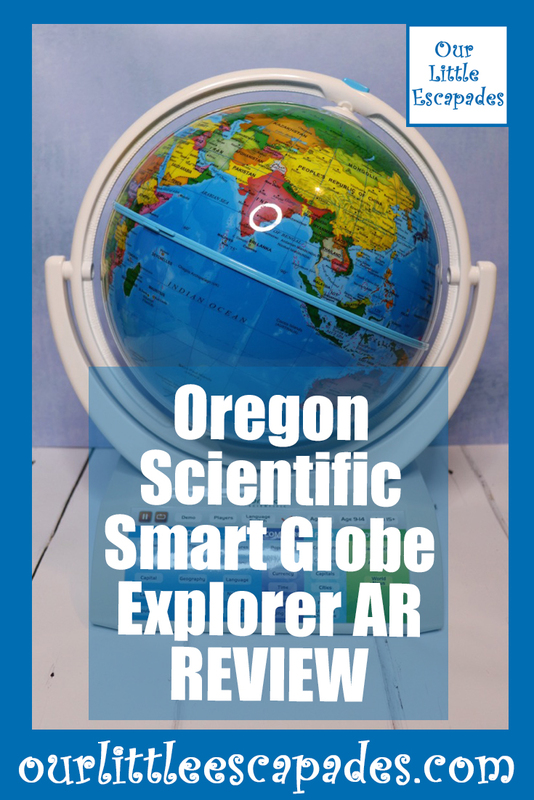 We were given the chance to review the Oregon Scientific Smart Globe Explorer AR. I couldn’t wait to see what Ethan would make of it. What Is The Oregon Scientific Smart Globe Explorer AR? which gives an extra level of learning to the globe. It comes with a Wireless Talking Smart Pen. The Smart Pen is used to explore the globe. It helps you discover many interesting facts about the world around us. 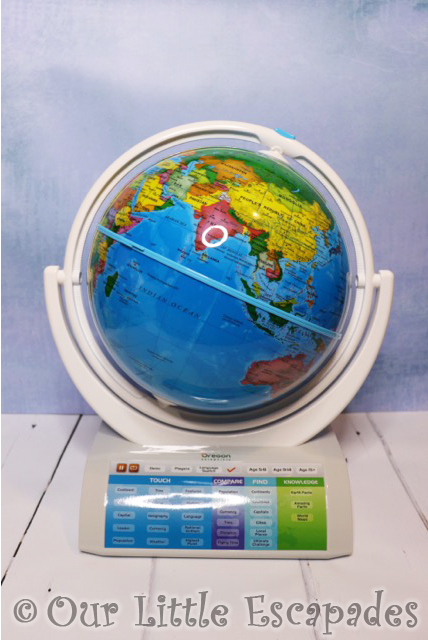 The Oregon Scientific Smart Globe Explorer also comes with an interactive activity panel. This panel contains more than 42 games and activities. There are multi player challenges and compare mode to name a few. Using the supplied USB cable you will be able to update the Smart Globe. This will keep you up-to-date with real world changes. This includes world leaders, news and other interesting facts. Using the dedicated App will unlock interactive 3D Augmented Reality features. Including landscapes, animals, landmarks, dinosaurs and the Solar System. There are three age range settings: 5 to 8, 9 to 14 and 15+. This means the Smart Globe Explorer grows with your children. It also means all family members can enjoying playing with the Smart Globe. Not only can you enjoy learning about the globe, the earths core and the solar system. There is a pull-out tray with a local map of the United Kingdom & Ireland. This shows you our island in greater detail. What Did Ethan Love About The Oregon Scientific Smart Globe Explorer AR? Ethan really was able to connect with the Smart Globe. 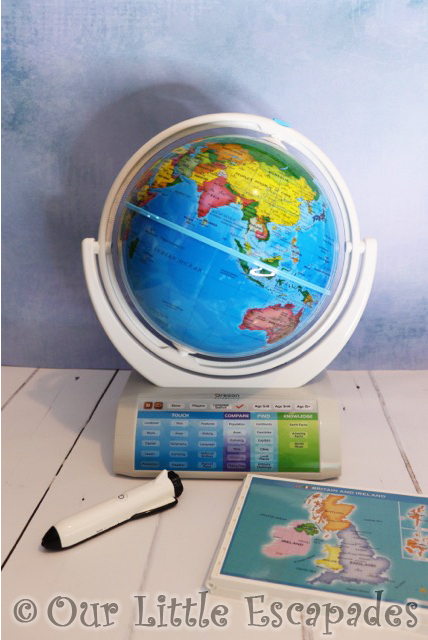 He loves using the smart pen to select areas on the globe and listen to what it has to say. He has also started to take an interest in space. The fact that he can also learn about the solar system as well as the earth is fantastic. We haven’t been able to play any of the games with Ethan. His understanding isn’t at that level yet. The beauty of this globe is that it will grow with him for many years to come. I made a video of us unboxing the Smart Globe Explorer together which also shows our first reactions. You can see the video below. What We Love About The Oregon Scientific Smart Globe Explorer AR? If you are looking for an educational toy that will last for years this Smart Globe really is the purchase for you. Everyone in our family has loved putting this globe to the test. There are three generations of us. The Smart Globe really is a gift for all of the family. The three different age levels makes it a toy that will grow with you all. As much as the iPad has taught Ethan about maps I do think having a globe helps to teach him that the earth is round. Showing him exactly where the different countries are away from a flat surface. His beloved iPad can still enhance his experience with the use of the App. This Smart Globe will have a place in our home for many years to come. I have created a video of the globe in action which you can see blow. The Oregon Scientific Smart Globe Explorer AR has a RRP of £129.99. 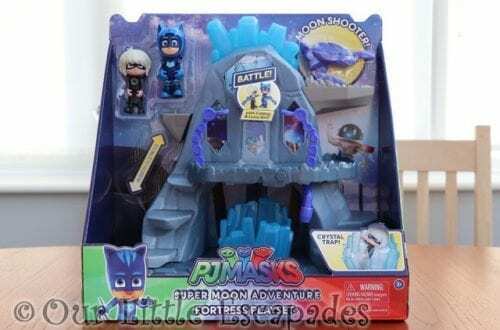 It is suitable for ages 5+. DISCLOSURE – We were gifted the Oregon Scientific Smart Globe Explorer AR for the purposes of this post and to create our YouTube videos. We always give our honest opinions, findings, beliefs and experiences of the products. *This post contains affiliate links. As an Amazon Associate I earn from qualifying purchases.